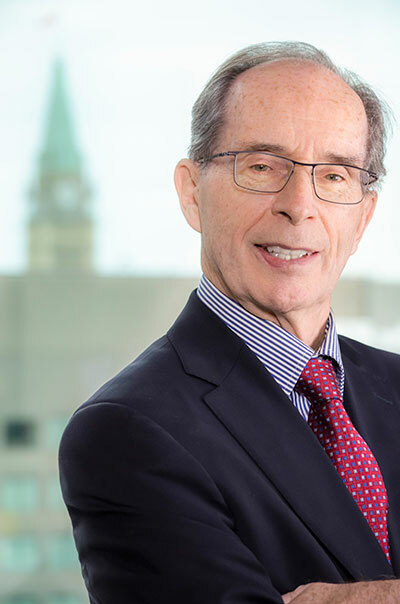 Frank G. Tanner is a senior partner in our Ottawa office, focusing his practice on wealth transfer through estate planning including trusts, wills and estate administration. Frank has been practicing law since 1966 and has extensive experience in real estate (both residential and commercial), transportation (with an emphasis on air mode), aeronautics and municipal law. 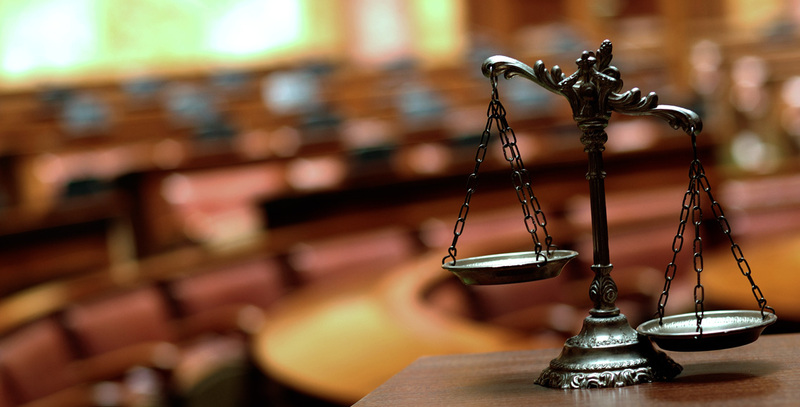 He has successfully represented clients before the Air Transport Committee of the Canadian Transportation Agency, the Ontario Municipal Board, the Ontario Highway Transportation Board, the Civil Service Staff Relations Board and a House of Commons Banking Committee. Frank is a member of the Law Society of Upper Canada, the Canadian Bar Association and the County of Carleton Lawyer’s Association. In addition to maintaining his law practice, Frank is an Honorary Director of the Professional Golfers Association of Canada, Ottawa Zone.